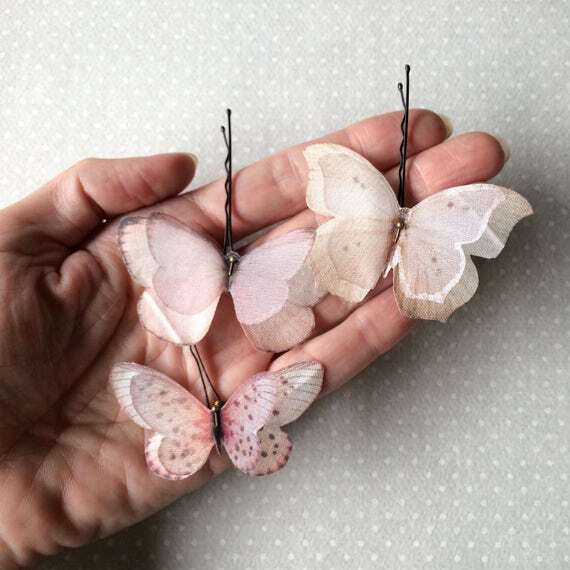 Lovely hand-made bobby pins with light pink butterflies. 3 pieces. 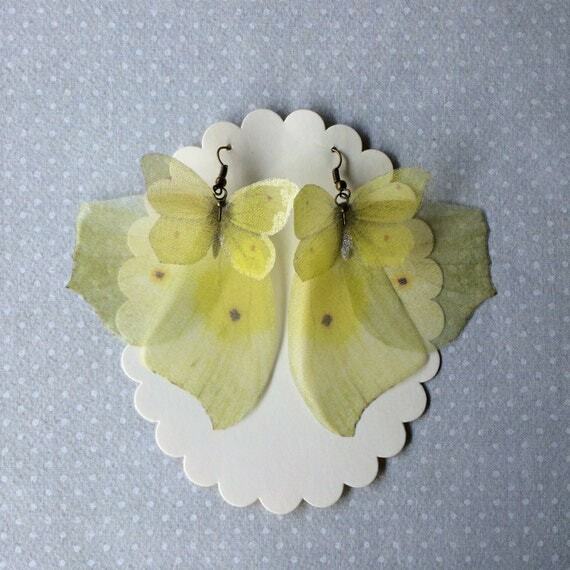 Completely handmade earrings, with silk organza butterflies and wings. 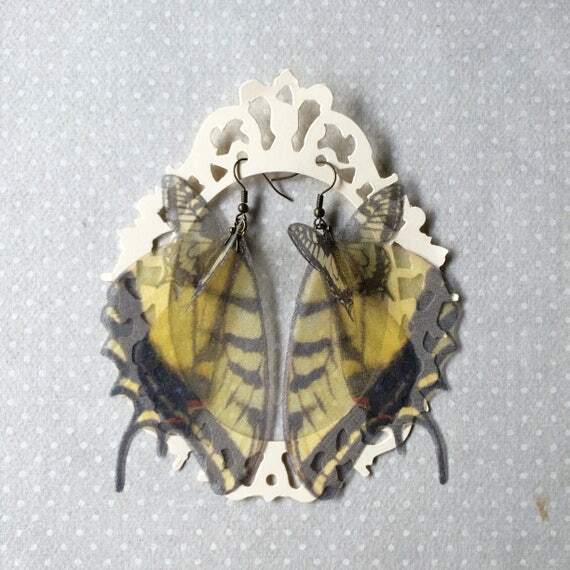 There are 8 butterflies (and wings) on these earrings and they measure 9 x 7 cm. There are 6 butterflies (and wings) on these earrings and they’re long about 9 cm. 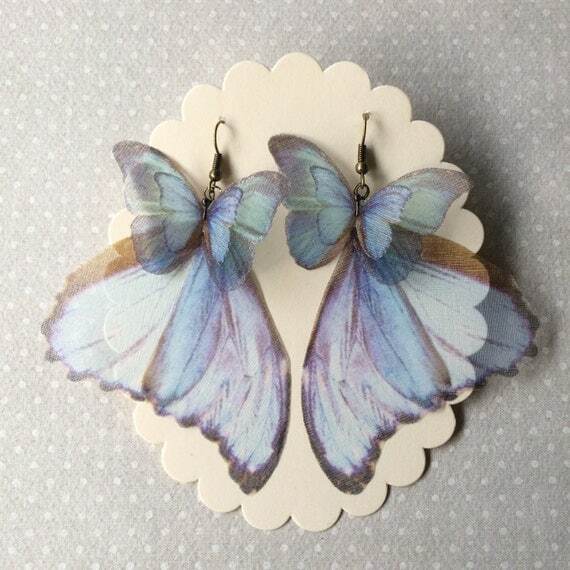 Completely hand-made earrings with silk organza butterflies. Then I printed them on high quality silk organza, hand-cut with lot of patience, sealed and fixed using silver findings. 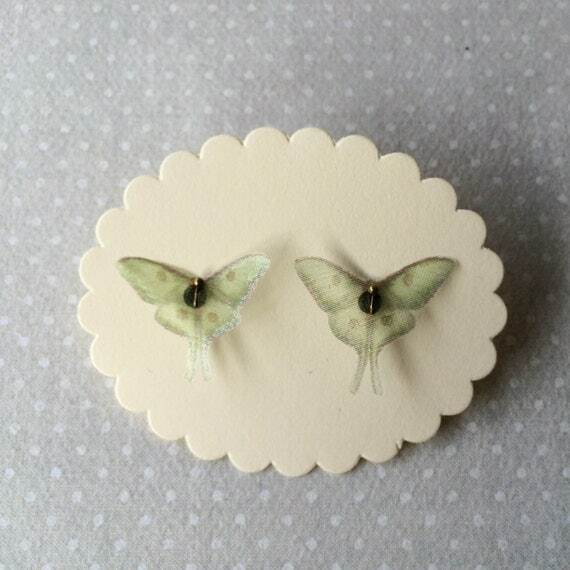 There are 2 tiny butterflies on this pair of earrings and they measure about 2 cm. x 2.5 cm. each one. There are 6 butterflies (and wings) on these earrings and they measure 7.5 x 6 cm.